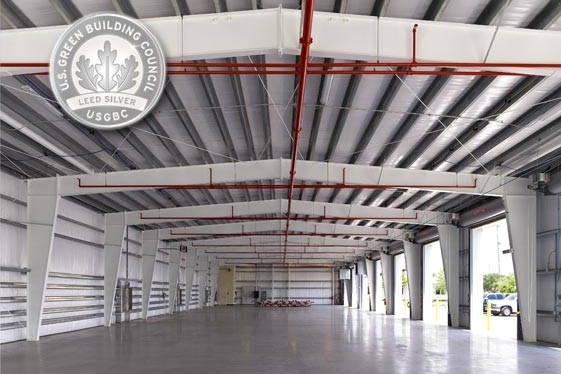 LEED ® Silver-Certified Pinellas County Public Works Vehicle Storage Building - Mason Blau and Associates, Inc. 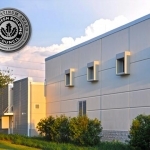 The Vehicle Storage Building (VSB) is a one-story metal building consisting of 10,864 GSF. The building is designed to withstand a CAT 5 windspeed of 165 mph sustained, 190 mph 3-second gusts and is located above the 500-year Flood Plain. 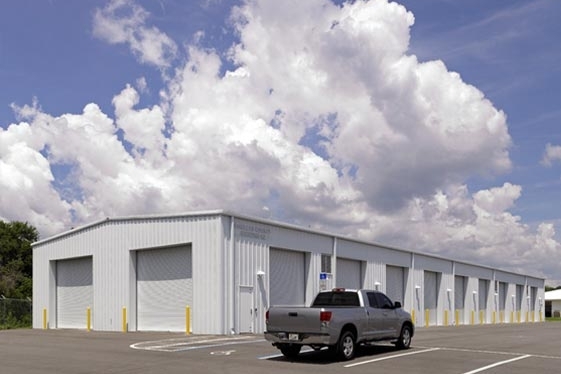 The use of this building is for Warehouse/Storage and to house/protect approximately 32 County vehicles. 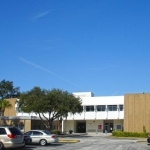 Pinellas County Vehicle Storage Bldg.